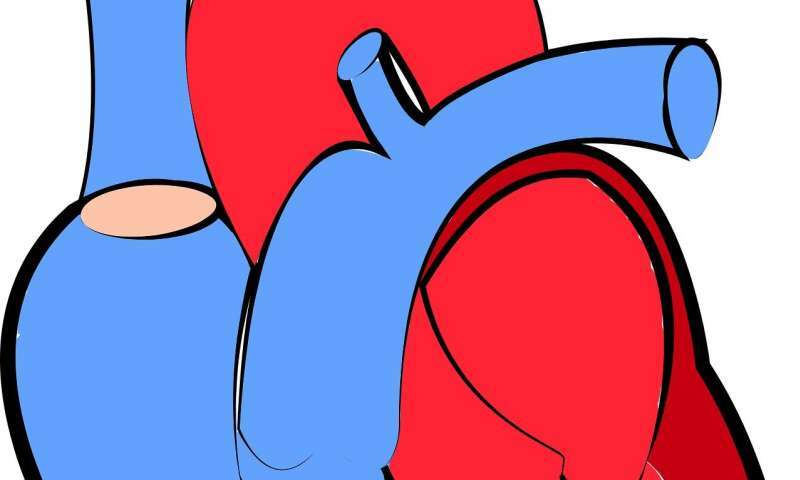 An international research team involving Karolinska Institutet has identified a new mutation in South Asians that, in combination with a known mutation in the same gene, increases the risk of cardiomyopathy and heart failure. The finding, published in the scientific journal JAMA Cardiology, can lead to improved treatment options for a large number of patients. Four per cent of South Asians, around 100 million individuals, carry a deletion in a gene called MYBPC3. This deletion is known to be associated with an increased risk for cardiomyopathy and heart failure, but to varying degrees. An international team of researchers therefore aimed to find out if there are additional genetic variants that account for this risk variability. By analysing a South Asian population in the US, they found that 10 per cent of the people carrying the MYBPC3 deletion had an additional MYBPC3 mutation. This combination of mutations was linked to clinical findings that increase the risk of heart disease. The results have important implications for personalised healthcare and precision medicine. "Our results indicate that around 10 million people worldwide carry the newly found mutation and that it most likely drives the initially described heart failure phenotype observed in patients with a MYBPC3 deletion. This subpopulation of patients are expected to benefit from new, tailored drugs focusing on mutations in the MYBPC3 gene," says Ralph Knöll, adjunct professor at the Karolinska Institutet/AstraZeneca Integrated Cardio Metabolic Centre (ICMC) at Karolinska Institutet's Department of Medicine, Huddinge.